2. Rosette for the d..
3. Clip for the trim. 5. Rosette for the t..
Rosette for the tailgate lock. 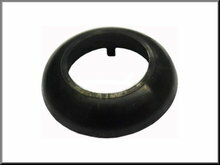 Rosette for the tailgate lock for Renault 6-16. Part number: 0556130000.